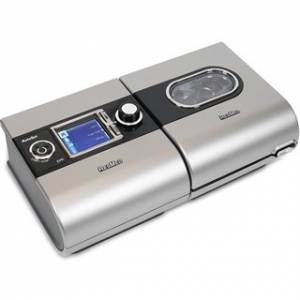 Call us at 1-800-524-1597 for any questions about CPAP and BiPAP Repairs. 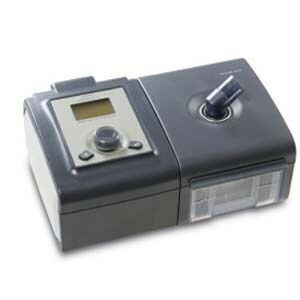 We offer Sales and Support for CPAP and BiPAP Repairs. 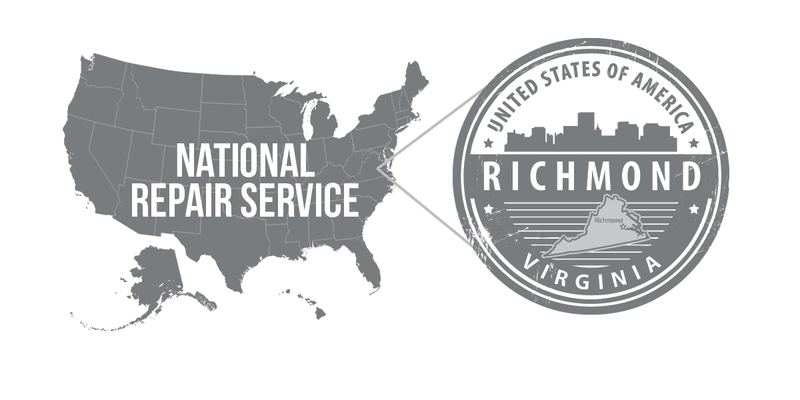 Virginia Medical Repair, Inc. provides affordable & fast CPAP / BiPAP repairs throughout the United States. Our technicians are factory certified to provide quality service for your equipment. CPAP and BiPAP Repairs Available! 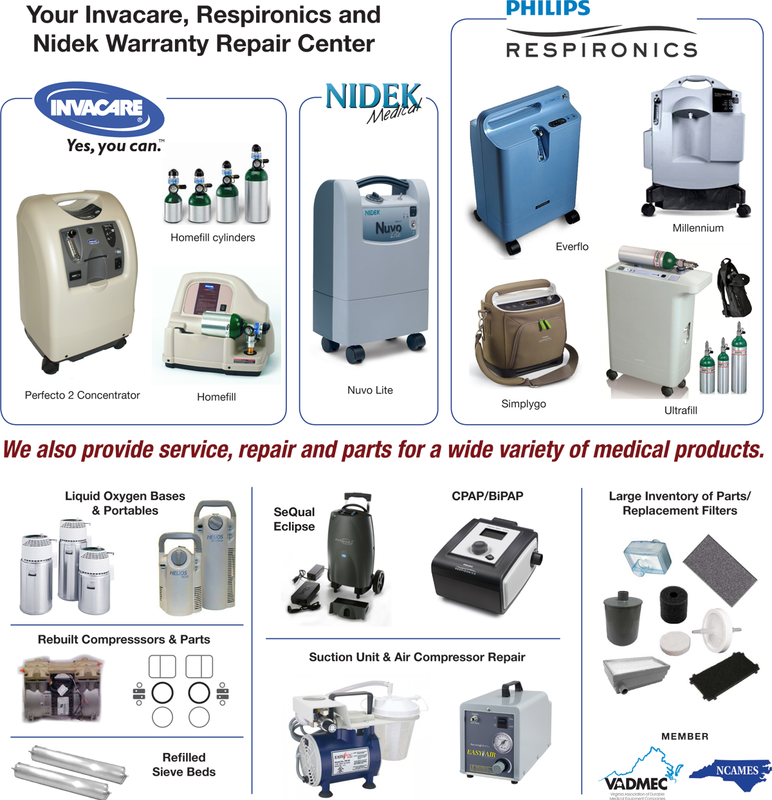 Respironics and Resmed CPAP and BiPAP Repairs, parts available! See Details Below! Send us an email at vamedrepair@comcast.net or call 1-800-524-1597 for immediate assistance.